When anyone wants to invest or purchase some crypto coins, the first thing they do is Google search and tap on the first exchange that shows up. However, by doing so, you might not get the best services available to you. Therefore, choosing the right cryptocurrency exchange development company is the best bet for you. The recent hacking of Coincheck warns every investor to carefully check the security and authenticity of your coveted exchange’s protocols. The big issues which cryptocurrency industry facing these days are those pump-and-dump schemes. It is the exchange development company’s responsibility to protect its users from such frauds and this is the reason to create tokens. The method of buying the cryptocurrency varies from platform to platform. 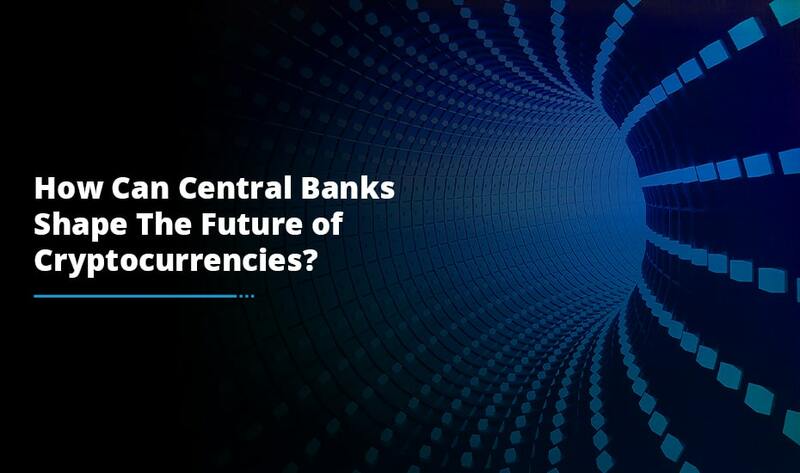 There are some cryptocurrency exchange platform development companies which accept credit and debit cards, some require deposits by the bank, some use PayPal, while some simply use cryptocurrency for purchase. If you are a beginner in the cryptocurrency industry and you do not have any cryptocurrency, then choosing a platform that accepts fiat currency is the best bet for you. Apart from this, you should also check how long does an exchange take to process the transaction. As there are some cryptocurrency exchange development companies which provide quick transaction, others can take a few days or weeks. Gradually, most of the exchange deals in Bitcoin and Ethereum, but there are so many exchanges out there which provide a long list of altcoins. Moreover, every exchange has its own cryptocurrency. So, try to choose an exchange which supports all types of crypto tokens that you want to buy. There are mainly three types of crypto exchange, so before investing in it first, you must have a complete knowledge about three of them. The Trading platforms are the most common ones in which a user can place an order to buy or sell the digital currency. Here, every user should pay a fee for each transaction. 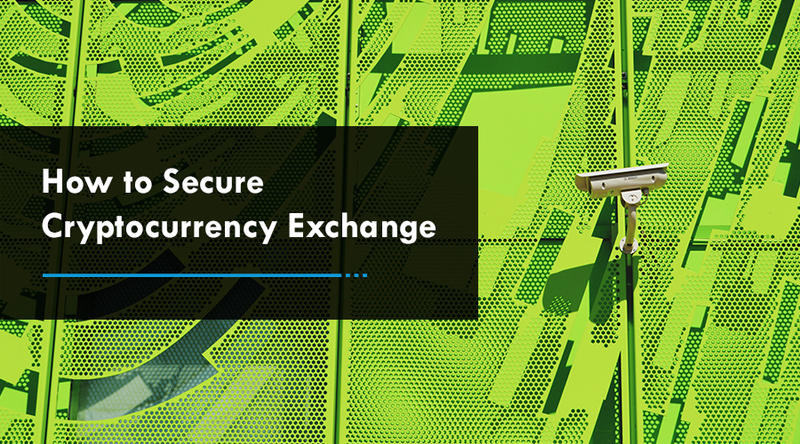 P2P exchanges connect buyers or sellers directly without any interference of any third party or intermediary. The cryptocurrency broker set prices and a buyer can purchase the digital currency from the platform. 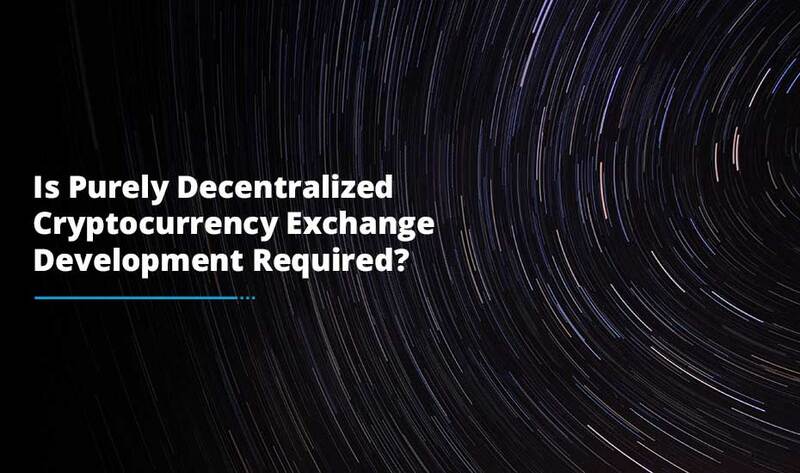 Every cryptocurrency exchange platform has its own fee structure, which makes difficult to choose the right cryptocurrency exchange. Some platforms offer a huge discount on their fees when you use their own token for the transaction. The price of the token solely depends uopn the number of the token you possess. 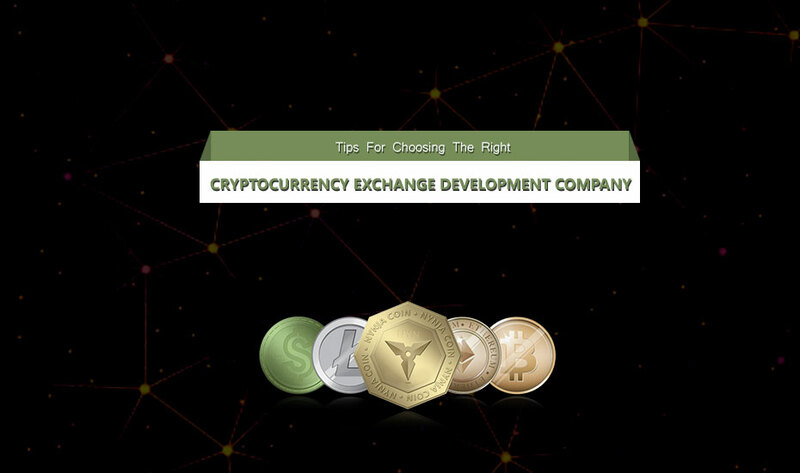 Whenever you choose the cryptocurrency exchange development company, it is important to balance some key points. For instance, they have their own ways to ensure security precautions, build their network, build user experience, and manage users. So, better to consider these points first to choose an exchange.